It may seem like a silly pick, but the truth is drinking enough water every day does more for you than just simply quenching your thirst. Most people forget that the skin is an organ, and like all other organs, is made up of cells that need water to operate at their best. 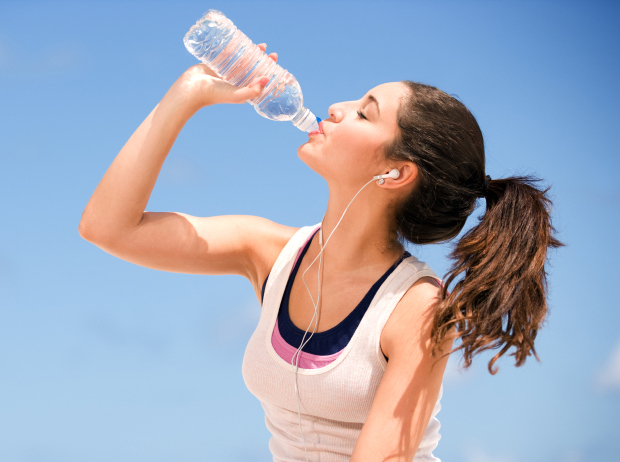 Drinking at least eight glasses of water a day will work to rid the body and skin of toxins, help with blemishes and dryness of skin, improve hair texture and growth, and supplement weight loss. And the best part, it’s free! Well, not Perrier, but that’s a whole different ball game.